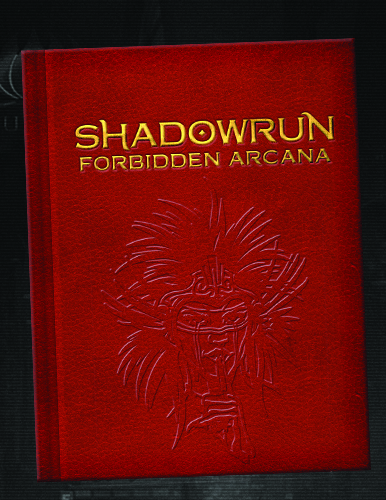 —Shadowrun Executive Dice ($30 for six dice; $60 for six dice and case): High-end, luxury dice for the Mr. Johnson with everything. 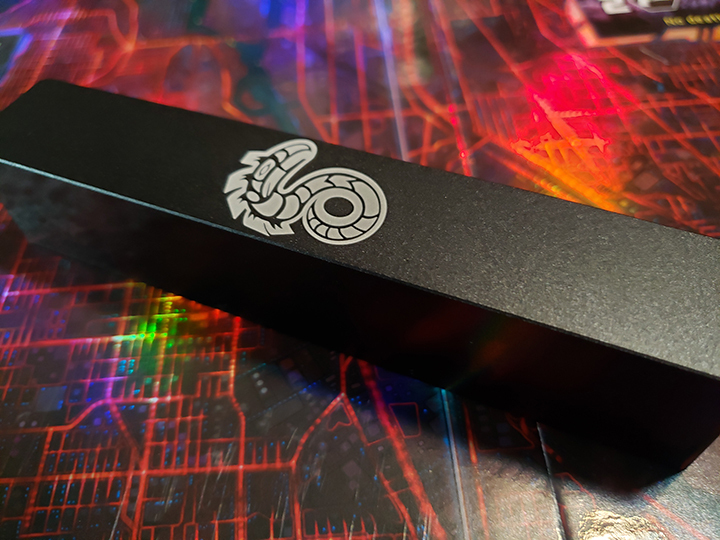 —30th Anniversary Pin ($9.99): The perfect accent for everything from a three-piece suit to a leather jacket. 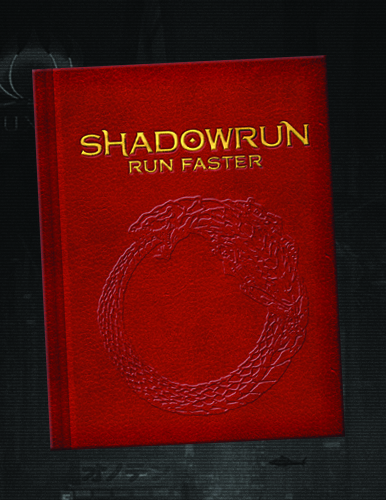 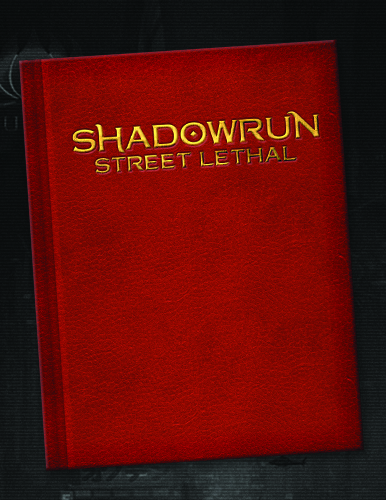 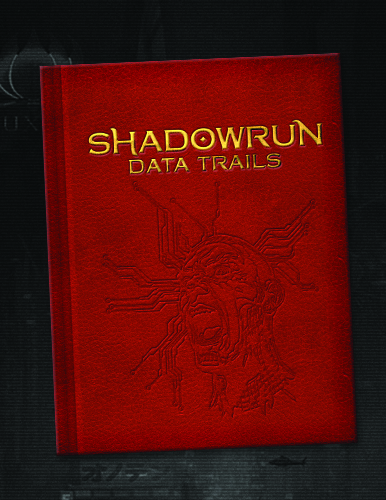 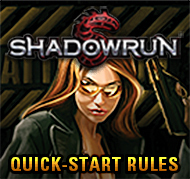 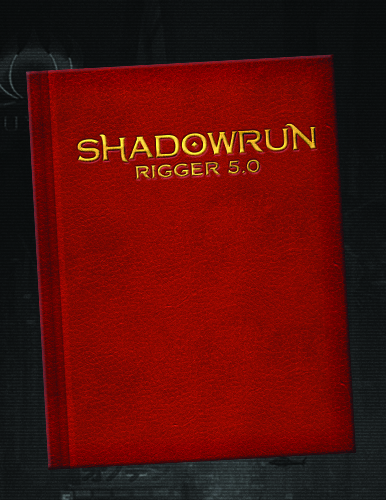 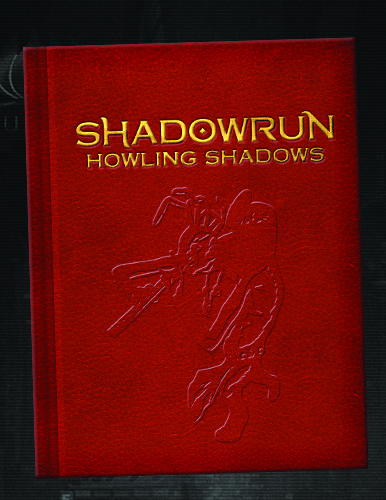 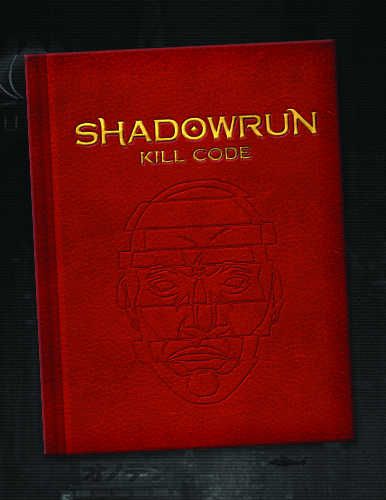 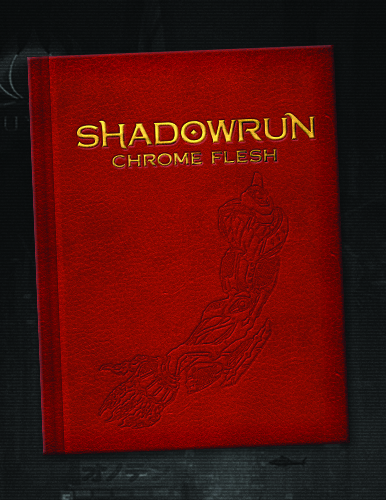 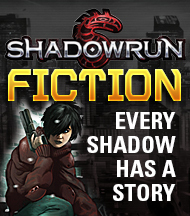 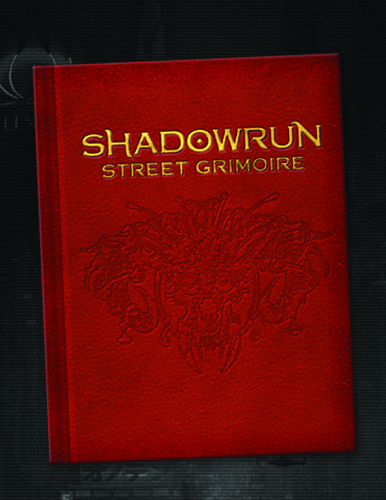 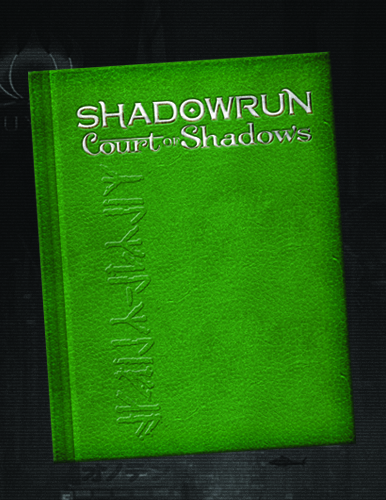 —Limited editions of Shadowrun sourcebooks (varies): Many never before released to the webstore; stock of each volume varies. 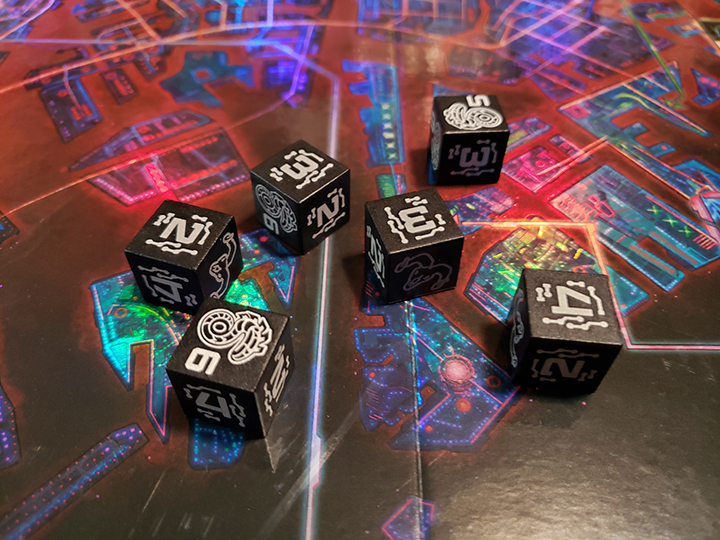 Note: We expect the dice and pins will sell out very quickly—however, we’re expecting to restock them just as quickly. 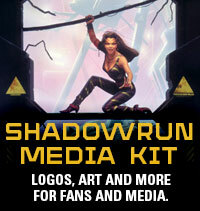 If you miss out on the first batch, check back for further announcements and availability.